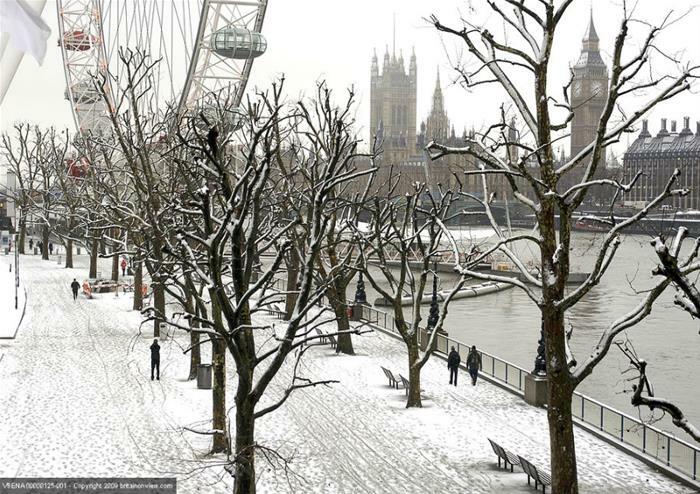 Experience the magic of Christmas Day in London during a panoramic tour of the capital. See the twinkling lights and the city’s most famous landmarks on this tranquil Christmas Day morning. 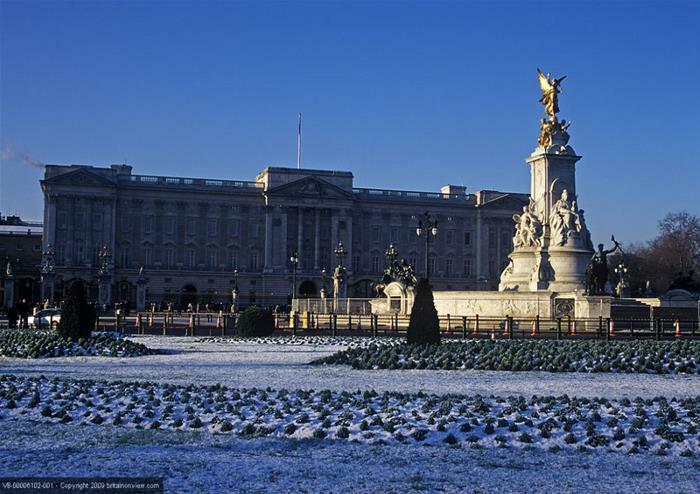 Your expert guide will point out picture-perfect sights, including historic Westminster Abbey, St Paul’s Cathedral and Buckingham Palace. 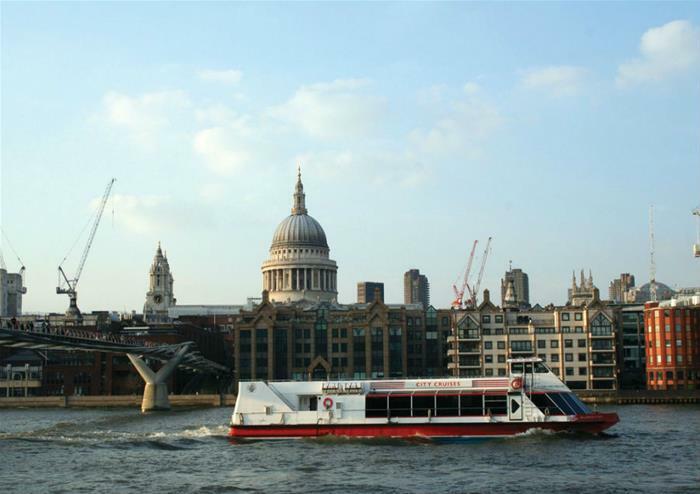 After exploring London on land, you will be taken to Westminster Pier to board your boat and tuck into a festive feast! As you enjoy a traditional Christmas Lunch, the liner will float past a number of lovely landmarks – the perfect setting to your British Christmas dining experience! 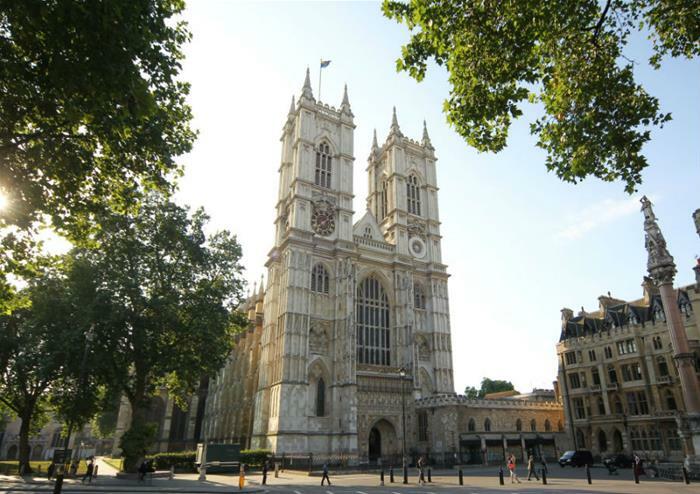 The escorted tour will finish at approximately 11:30am at Westminster Pier where you will then join your lunch cruise. The cruise will finish at Westminster Pier at approximately 3:15pm where you will be dropped off.